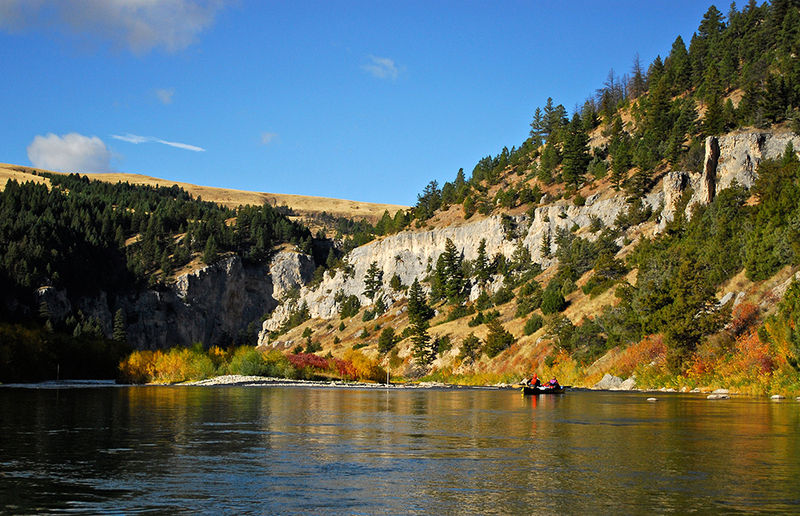 From May 15 – July 15 floaters can stay on the river a maximum of four nights only. Permit applications are available in January of each year, here, online at stateparks.mt.gov or by walk-in at FWP Headquarters in Helena or FWP Regional Offices. Permit results are posted online in February through FWP’s Automated Licensing System.